The Arizona State Records website’s mission is to facilitate every person’s right to detect, obtain, and examine public records.  This enables Arizona state residents to access public records in accordance with the Arizona Public Records Law, which specifies that all public records be open to the public. The main goal of this website is to enable all members of the general public to have a simple and straightforward tool to access Arizona state public records without specifying a reason for acquisition or any personal information. Because of legal action from the state or an individual related to the crime, some records are exempt from this law. 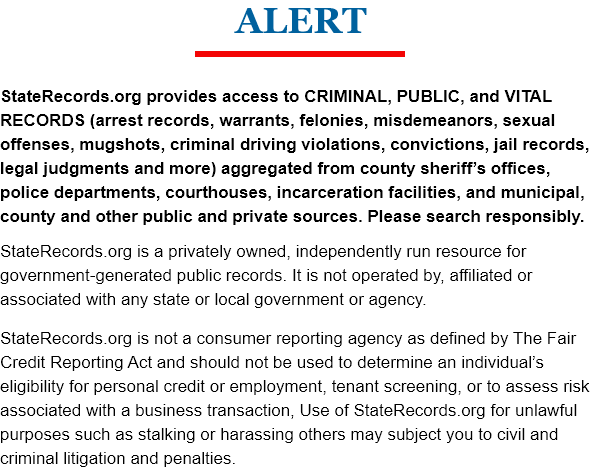 Arizona State Records presents information about criminal records, court records, vital records, state background checks, and 60 million additional public records. The search engine powered by this website enables requested information to be presented immediately and accurately. Arizona State Records offers access to records dating from as far back as 1863 and includes records from all 15 Arizona counties. This ensures Arizona abides by the commitment of the United States of America to remain a fair and just society for all. Arizona’s Criminal Justice System is responsible for protecting the public from criminals, and rehabilitating offenders to reenter society. Here’s how their court hierarchy is organized, and what types of punishments criminals can expect. 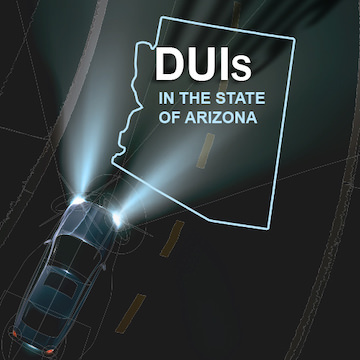 Arizona has adopted some of the toughest DUI laws and punishments in the country, which are specifically aimed at curbing drunk driving incidents. 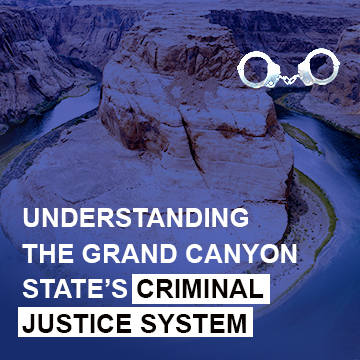 Here’s what offenders can expect to face in the Grand Canyon State, and how different circumstances yield difference punishments. 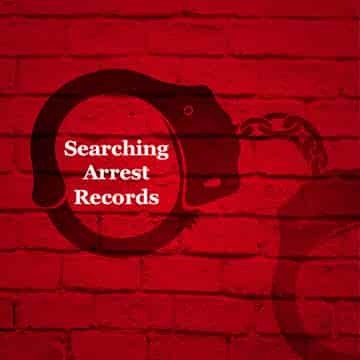 When law enforcement agencies make an arrest, their efforts are documented in the form of an arrest record. Learn more about arrest records here. 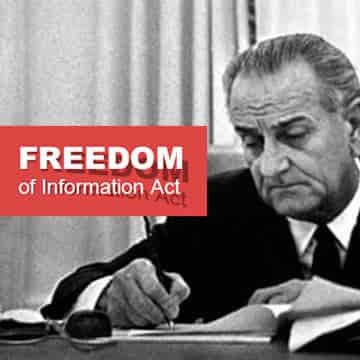 The United States guarantees its citizens the right to access records held by multiple government agencies through the Freedom of Information Act.